I’ve always had a huge place in my heart for animals. 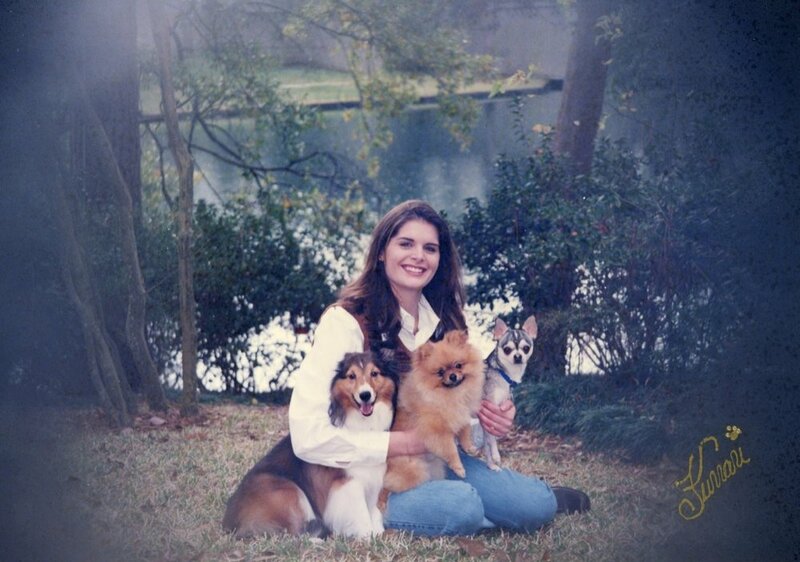 Since I was a child, I’ve had numerous pets including dogs, horses, birds, and everything in between. One of my passions has always been to find a way to have an impact on animals’ lives – especially preventing shelter euthanizing. As a local Austin business, I wanted to team up with a organization that shared my passion and views and could ensure that all donations would help the animals here in Austin. So today, I am pleased to announce the partnership that Austin Private Jeweler has formed with Austin Pets Alive as a company sponsor of the shelter. Austin Pets Alive is a “no-kill” shelter that has saved over 40,000 animals since 2008. I believe it is extremely important for businesses to give back to their local community so our great city of Austin thrives. I think this is why Austin is such an amazing place to call home because of our great community and all the wonderful businesses and people that give back to non-profit organizations such as Austin Pets Alive! The best feeling in the world is to know that you made a difference in someone’s life whether it be a furry four-legged friend or a individual that finds their forever soul mate. We love our animals at APJ!